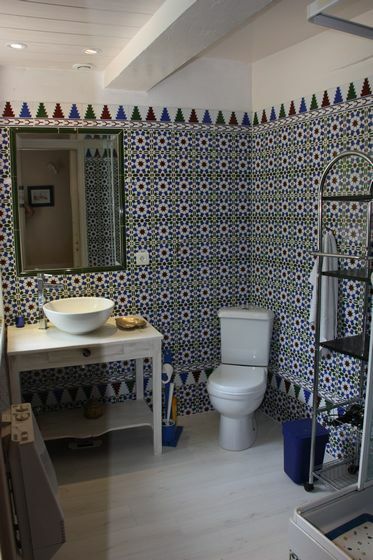 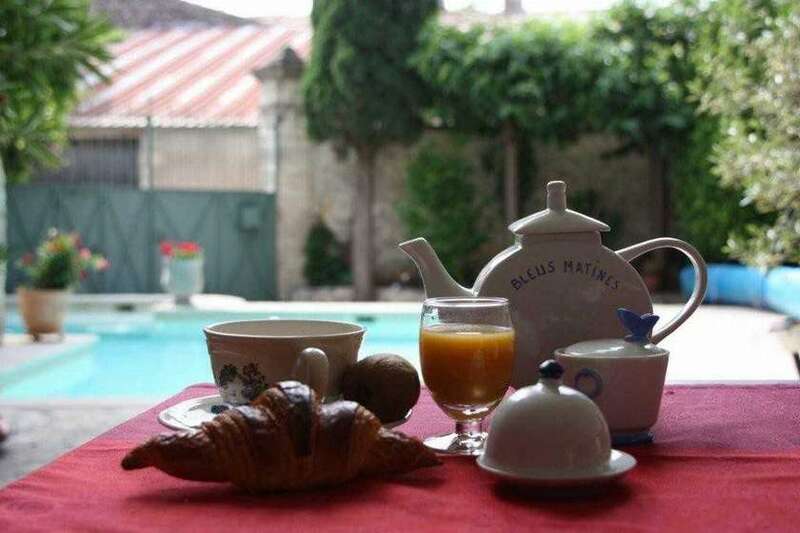 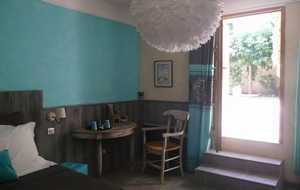 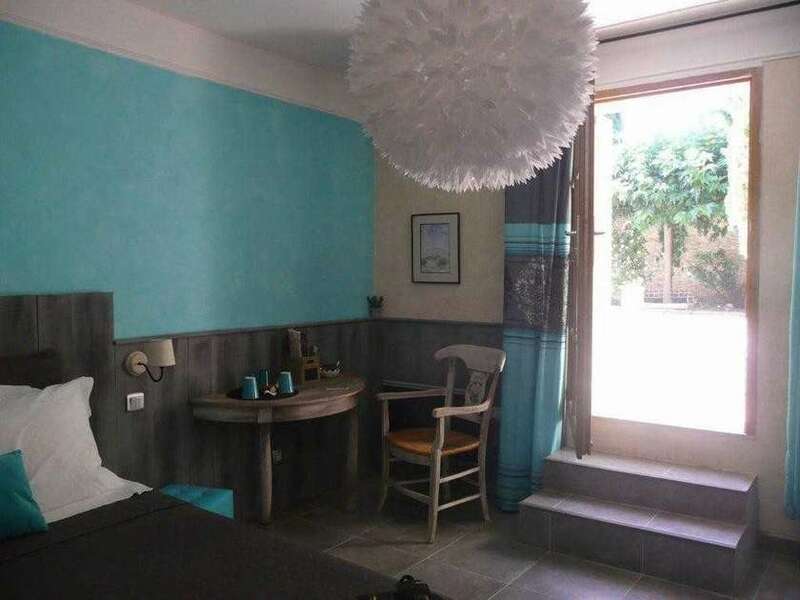 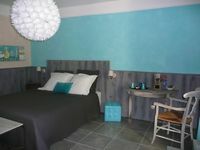 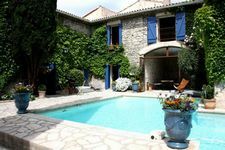 In a charming house in the heart of a Provencal village, close to the historical center of Nîmes (8 km), Agnes and Patrice welcome you in a haven of peace and not overlook. 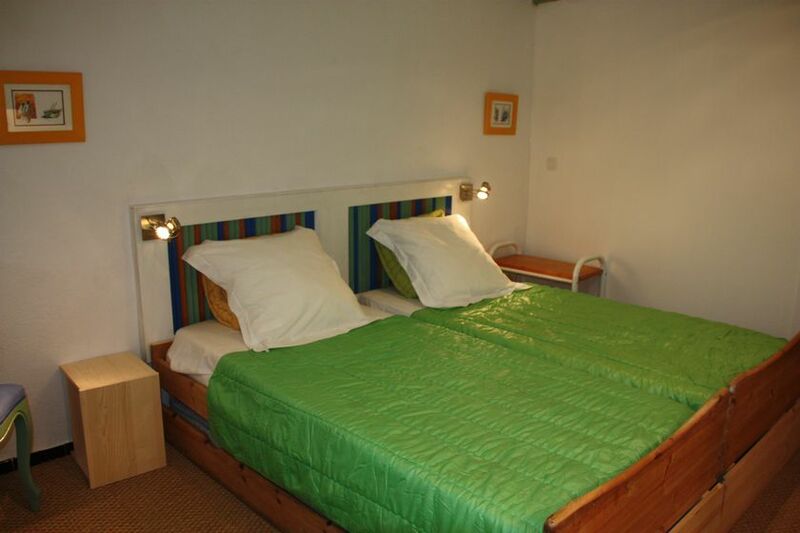 The room is on the ground floor and has its own entrance (separate from the part reserved for the owners!) 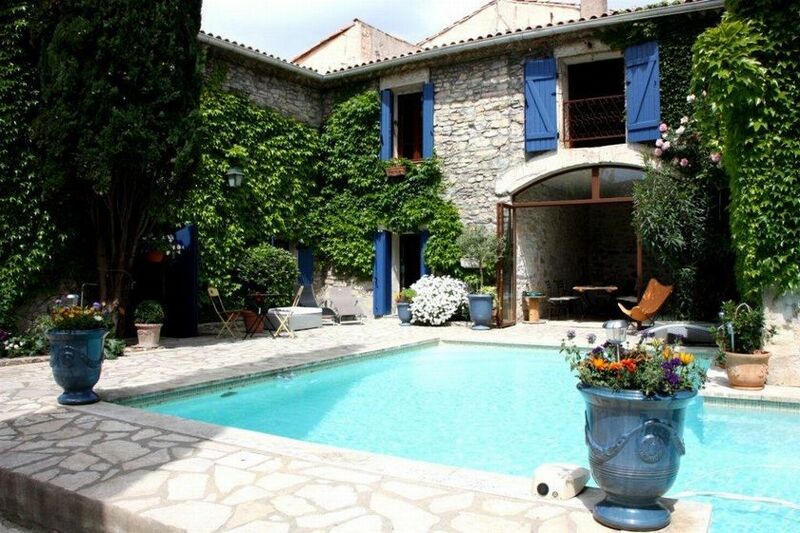 and direct access to the pool. 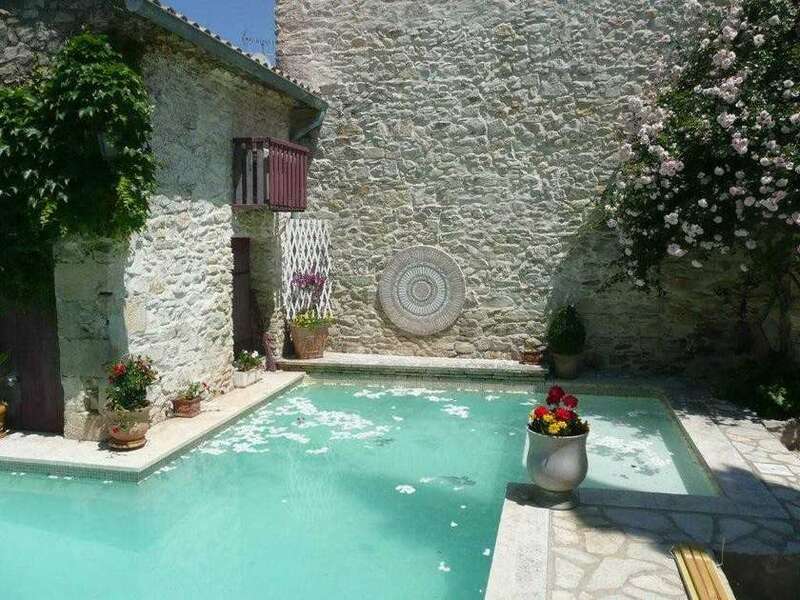 Ideally situated between Nîmes and Sommières the gates of the Camargue, close to the sea (Aigues Mortes, Le Grau du Roi, La Grande Motte ...) Easy access to the Pont du Gard, Uzès and Avignon ... Extra bed on request.